Around 37 million people in the world are living with HIV, the highest number ever. Many of those who are infected, do not know their HIV status. It is very important that we promote voluntary counselling and testing (VCT) for early diagnosis and follow up treatment when needed. The ITF is always committed to challenge all HIV/AIDS related stigma and discrimination, before World Aids Day 2018 on December 1, we urge all of our affiliates to chalk out programmes to observe the day. Organise education sessions, testing (VCT) campaign for workers and families. Establish a network of HIV positive workers that have an active role in controlling the pandemic. Provide care and support to infected members and their families. We believe that, with the organisational strength of over 20 million transport workers through 658 affiliated unions in 146 countries, we can make a difference and keep transport workers and their families healthy and protected from HIV/AIDS. Ставя галочку в клетке, вы соглашаетесь получать от МФТ электронную почту, относящуюся к этой кампании. Вы можете отказаться от подписки в любое время. Для этого просто откажитесь от подписки по ссылке в нижней части любого письма или напишите по адресу: unsubscribe@itf.org.uk. Адрес вашей электронной почты не будет использоваться для других целей. Подробности о том, как МФТ обрабатывает ваши персональные данные, читайте здесь: Политика конфиденциальности. 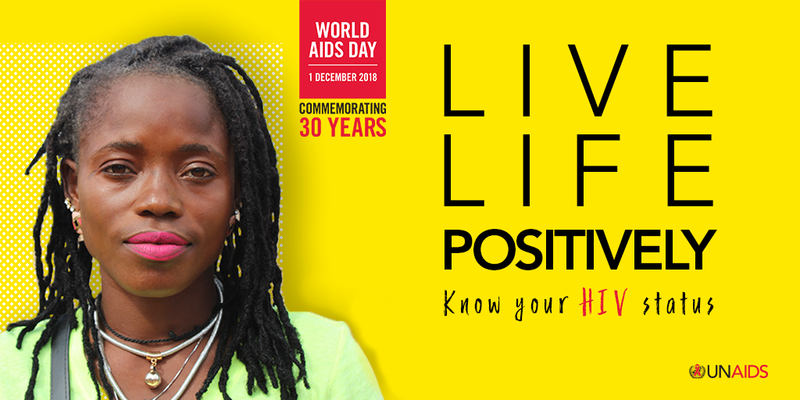 Help us get the word out by using the hashtags #KnowYourstatus and #WorldAIDSDay on your social media posts. Follow and keep an eye on our ITF Wellbeing Facebook page for content to share.